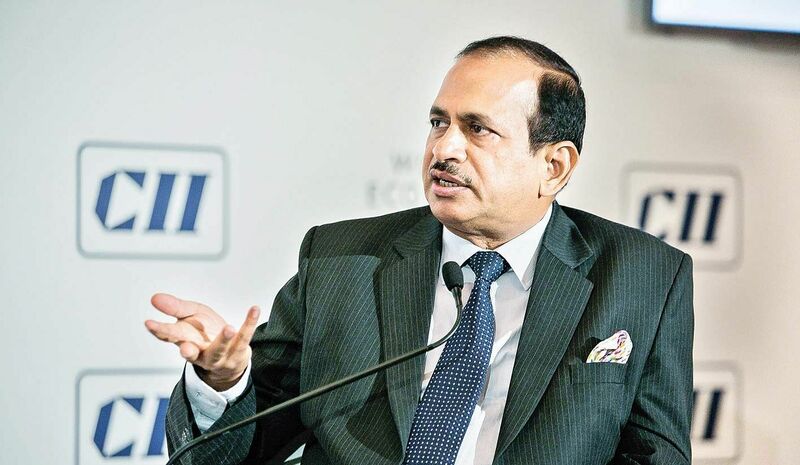 Funds from LIC, Pension Funds and others should become easily available in form of Limited Partners (LPs) funds, said Ramesh Abhishek, Secretary of Industrial Policy and Promotion of India (DIPP) on Friday, adding that these funds have to step in to incubate entrepreneurs. The government, said Abhishek, is keen to free up various funds that are available with it. Assuring a team of entrepreneurs attending the India Economic Summit organised by WEF and CII here, Abhishek asserted that policy changes will be followed up with action at the ground level. “The government is committed to making startups a success,” he said. With the Centre keen on promoting Startups, the onus now lies with state governments to get “excited” about the mission, said Abhishek, adding that it will solve several ground level hurdles. “Problems exist… but the intent is there from government to resolve it. It gives us hope,” said Ritesh Agarwal, Founder and CEO of Oyo Rooms, India.